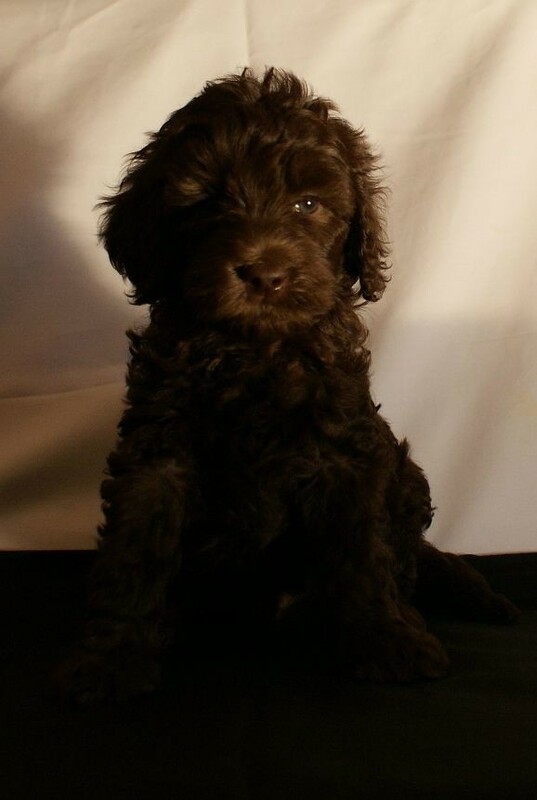 This handsome little fellow is now available from Ashford Manor Labradoodles. 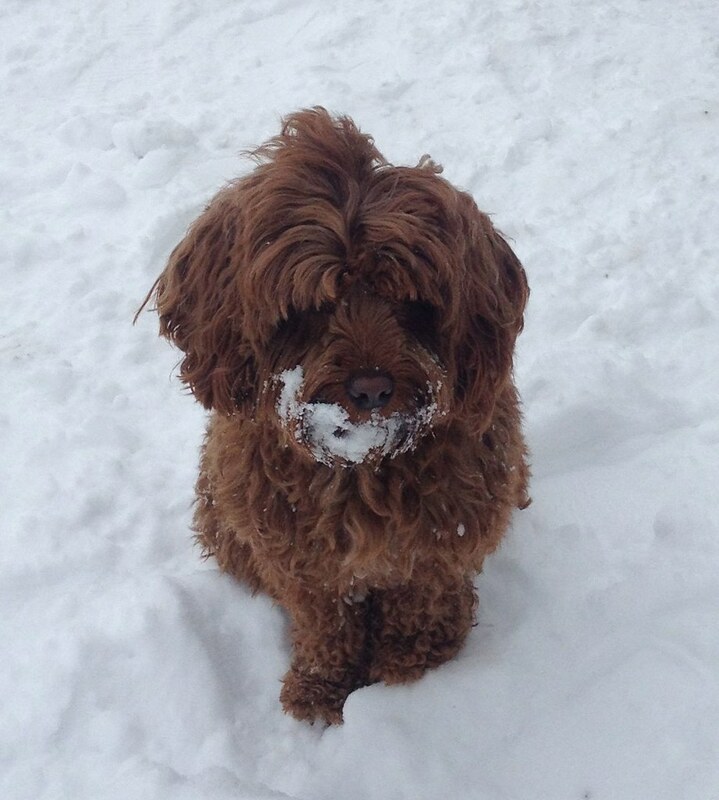 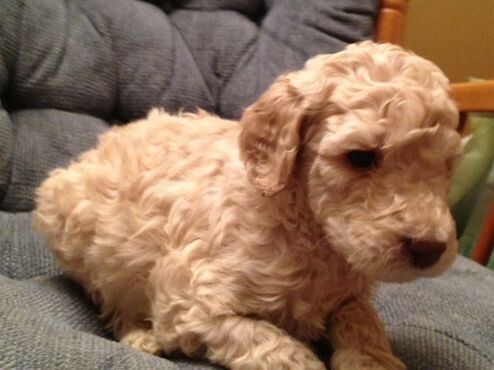 He is a sweet boy, great disposition, and loves to please people. 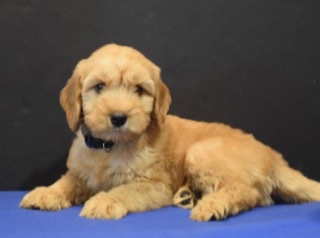 This is a puppy from Paprika & Pluto’s litter. 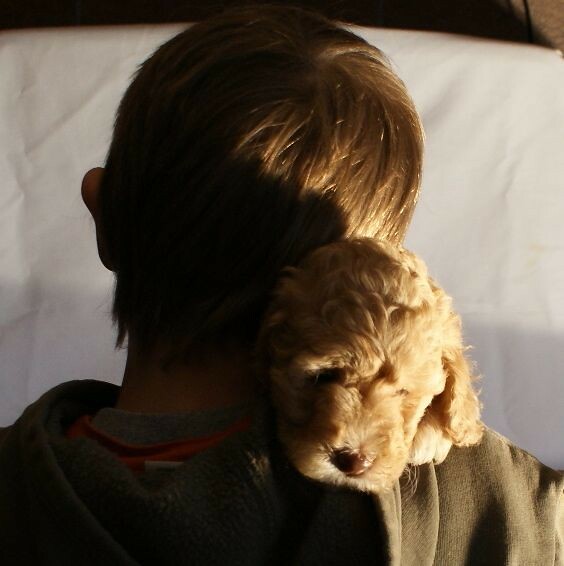 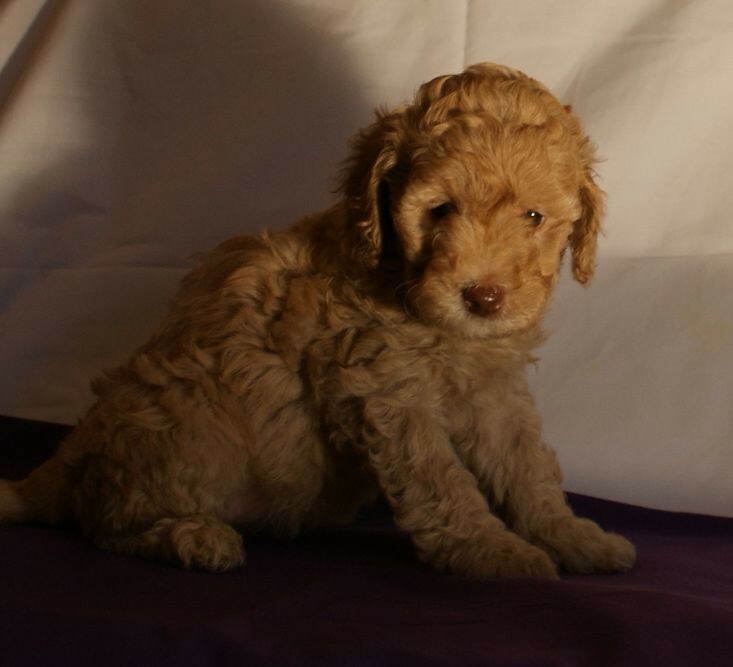 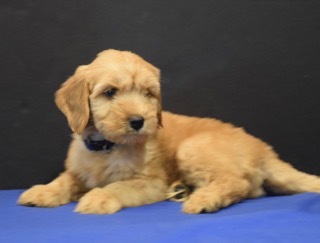 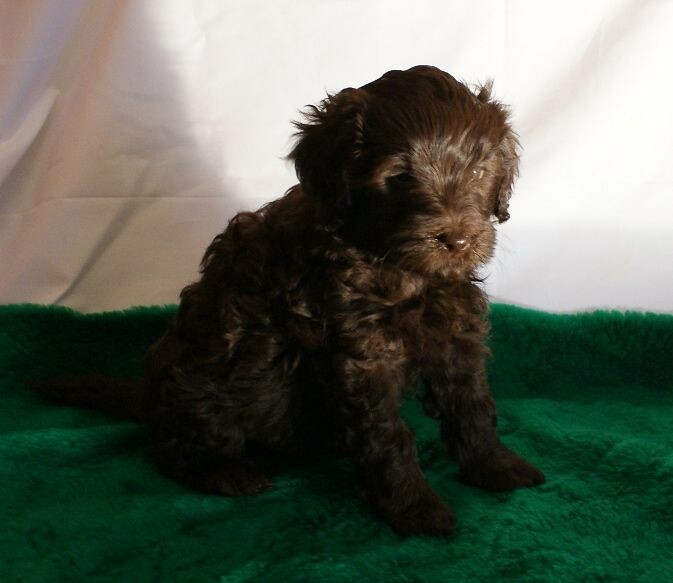 Australian Labradoodle puppy visit our Litters Page.